On February 12th, vivo officially announced the “iQOO mobile phone”, which is also a new sub-brand of vivo. The orthodox pronunciation of iQOO should be /aɪkuː/, and the Chinese homonym is love cool. The official confirmed that this phone is the main gaming experience. 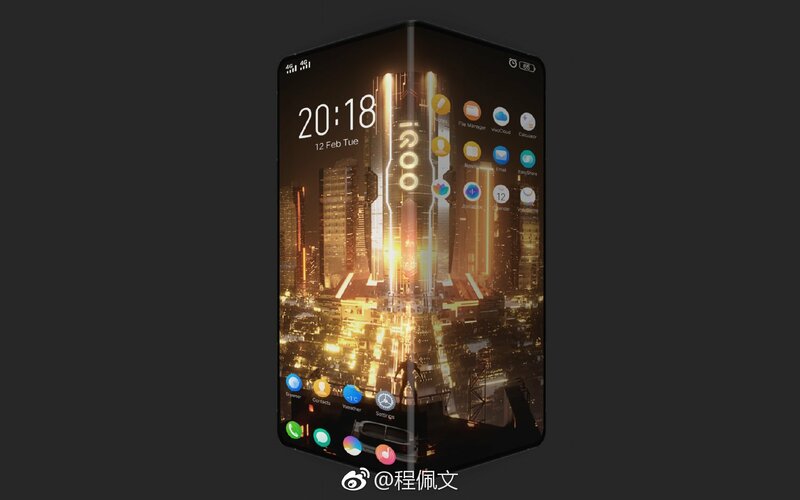 Today, some netizens in the official forum of vivo have exposed the rendering of the vivo sub-brand iQOO folding screen mobile phone. Is this a big move for iQOO? 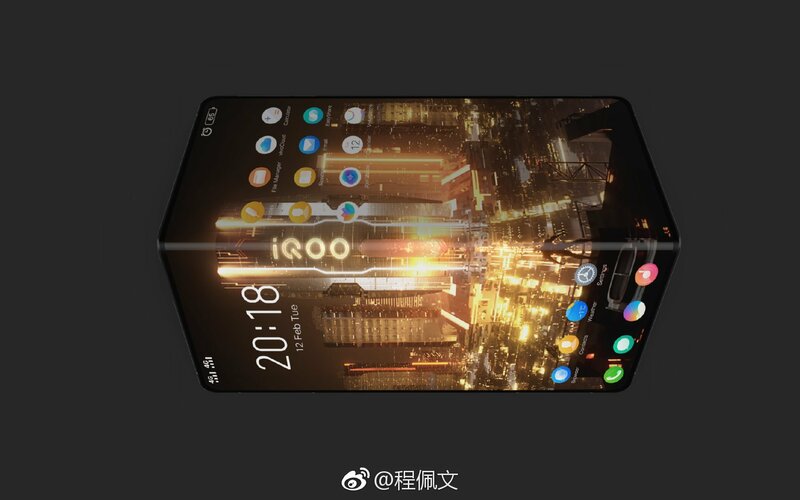 According to the speculation, the price of the iQOO folding screen phone may reach 7,000 yuan. 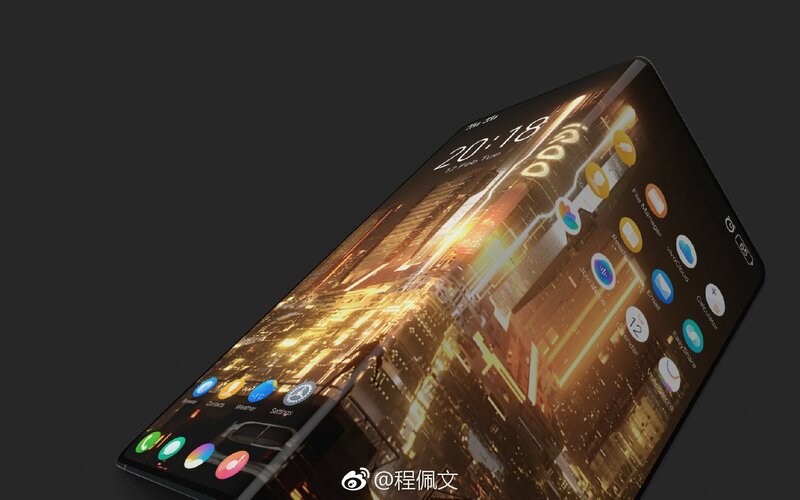 In 2019, there will be a number of manufacturers launching smart phones with foldable screens, and the folding screen has a larger extended screen. 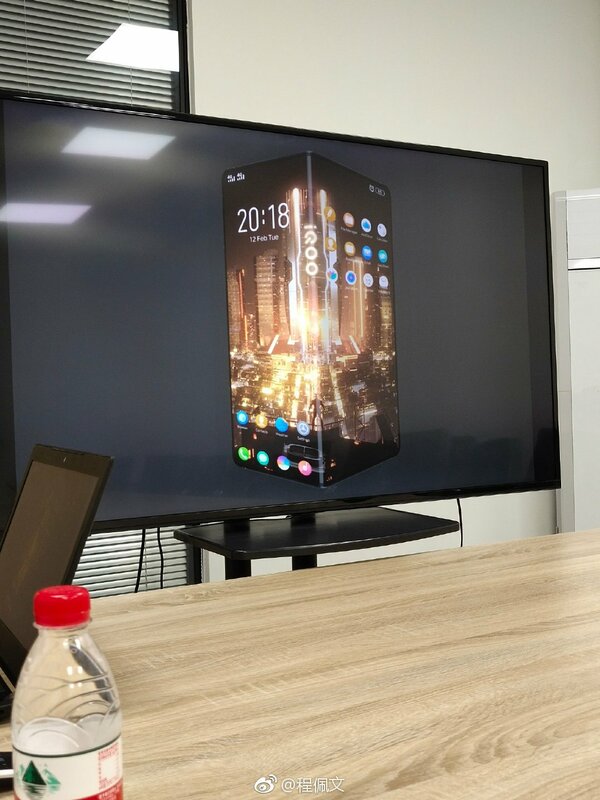 Through the rendering, we saw that the system UI of this iQOO folding screen phone has been re-adapted. The foldable screen can be bent at different angles, showing a V-shape, and can be folded to the size of the current single smartphone. 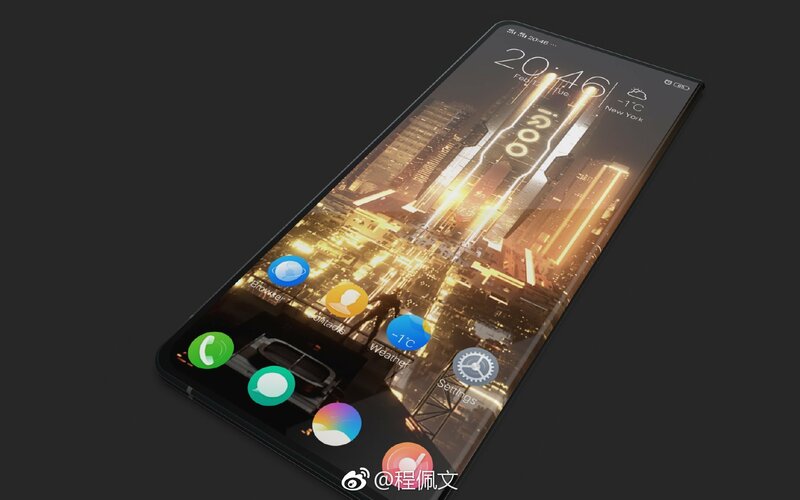 Earlier media reports said that iQOO is a new sub-brand that will operate independently of vivo, and the price of the previous vivo products will be different, which will impact the price of 5000+ and create a new flagship series.